After a much needed night out last night it's safe to say that I'm feeling pretty tender as I sip on my Hot Lemon trying to detox from too many cocktails and shots! I'm definitely thinking more about sleep tonight and as I'm spending a Saturday night alone in front of the TV and log fire, I thought I would share my bedtime routine with you. Anyone who knows me will know I have a bit of a thing with Routines, as they really help to soothe my anxiety. I'm a pretty rubbish sleeper in general and I always notice a difference in my sleep when I actually stick to a bit of a routine, which I also believe is proven! - Anyhoo, before I begin to ramble... I will get straight into my favourite way to relax before bed. For me nothing beats a flickering flame for a little relaxation before bed! It helps to create a soothing and reassuring environment and of course makes your room smell lovely. My favourite candles for relaxation are NEOM, The White Company and Elemis when they release their seasonal range. 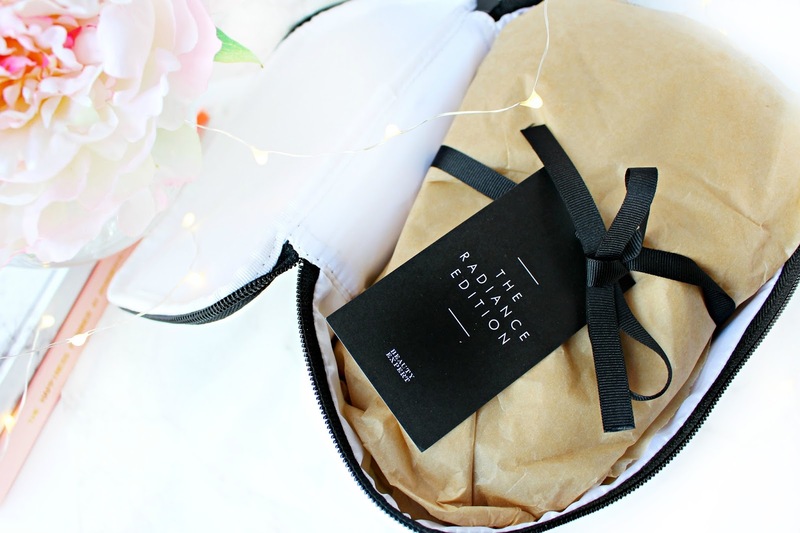 I was always sceptical about whether or not pillow sprays actually worked, but I have found two favourites that work an absolute treat, one being the ThisWorks Deep Sleep Pillow Spray and the other being the NEOM Perfect Night's Sleep Pillow Spray. Both of these products contain a dreamy blend of aromatherapy oils that help to create a feeling of reassurance and inner calm just before bed. I've never been a good sleeper. In fact it can take me anywhere between 30-90 minutes just to drop off. I decided to invest in a little self help and realised that a little treat before bed was a really nice way to make me feel a little bit special and actually help to take my mind off that fear of not being able to get to sleep. I love to apply a relaxing face oil before bed, which I then roll in with my "Jade Roller" it really is like a mini facial! I also use the Elemis Quiet Mind Temple Balm, which is truly one of the BEST products I have ever tried! I apply a little to my temples, pulse points and chest and within minutes I'm on the way to la la land! 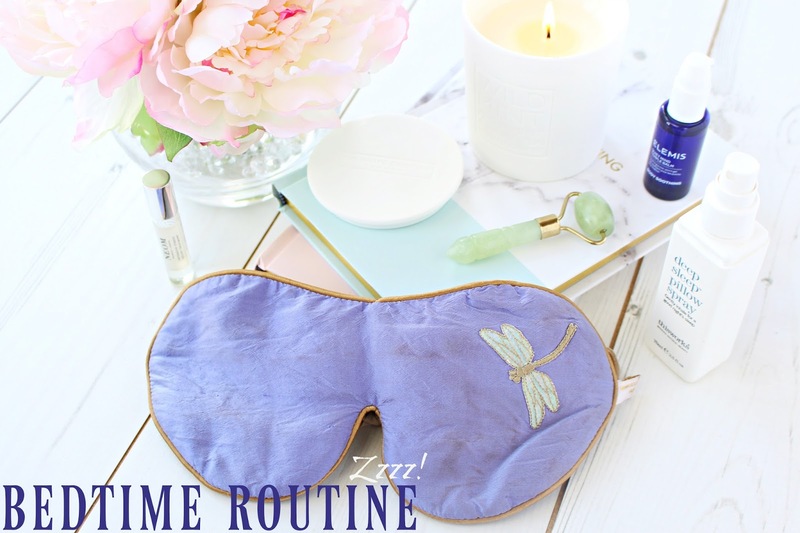 Finally, I pop on my Holistic Silk Eye Mask, which is infused with lavender, which finishes off my evening routine perfectly! I also really love hot drinks before bed and having a read is another great way to relax yourself down. My nemesis is definitely checking my social media, but I'm trying really hard to not use it at least 15 minutes before bed, which is a start! I hope you've enjoyed this post beauties - How do you relax before bed, if you have any tips or product recommendations I would really love for you to share them below. 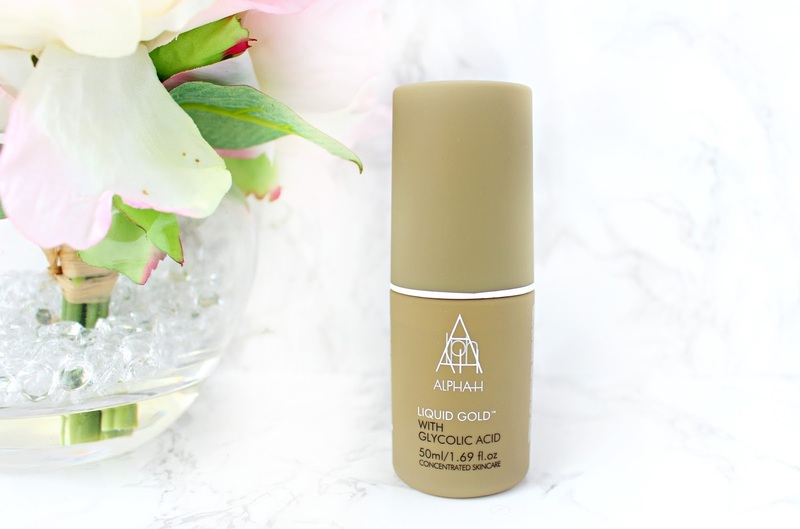 The Alpha H Liquid Gold is an overnight treatment that harnesses glycolic and hydroxyl acids to melt away dead skin cells, revealing healthy new skin beneath. I literally can’t believe I haven’t tried this product sooner, so I was super excited to see this cult skincare product in the radiance edition and I will be sure to update you all after a few more uses! 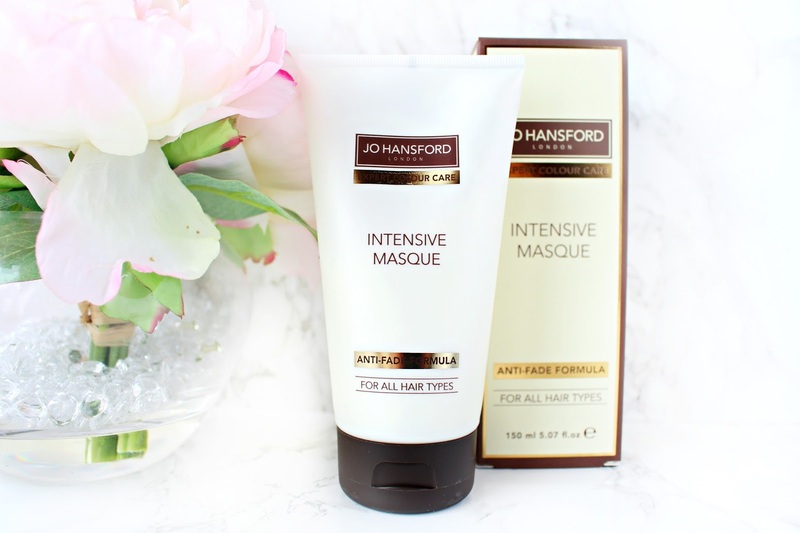 The Jo Hansford Expert Colour Care Intensive Masque is described as a ‘Secret Hair Savior’ that harnesses a blend of natural ingredients from the Amazon rain forest, whilst remaining gentle enough to use daily. The mask starts to work its magic after just two minutes, but for the full effect, it is advised to leave on for ten minutes. I’ve never actually heard of this brand before, but after trying this a few times already it seems to really calm down my sometimes-wild hair! 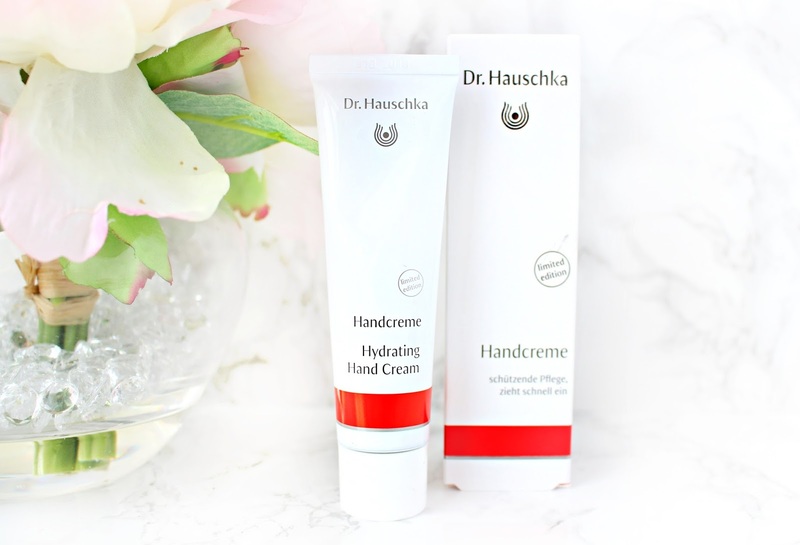 Dr Hauschka products are renowned for their fantastic skin friendly products, so I was excited to see The Hydrating Hand Cream within the collection, especially with the colder weather now with us. Described as a hard-working sumptuous hand cream the Dr Hauschka Hydrating Hand Cream is formulated with regenerative Bryophyllum plant, which supports the skin’s natural renewal process whilst soothing and protecting it from the cold. For a more intensive treatment, it is recommended that you apply a generous amount of cream over your hands and wrap in a towel for 10 minutes. It also has a beautiful lemony/sherbet scent! I can't get enough of this at the moment. Described as a natural alternative to filling techniques, the Gatineau Perfect Design is a powerful lip balm that dramatically plumps and fills your pout for a more defined appearance. It is also rich in caring ingredients, such as Shea butter and lavender extract, which help to soothe, soften and strengthen the lips. 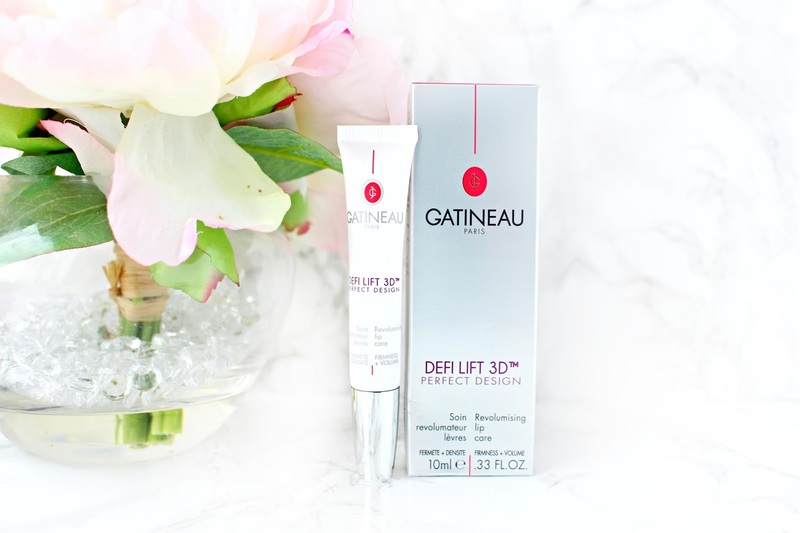 I’ve toyed with the idea of fillers, but actually I think there are more and more alternatives available now and so far I have been wearing the Gatineau lip balm every single day, it’s so comfortable and definitely enhances the appearance of my lips! 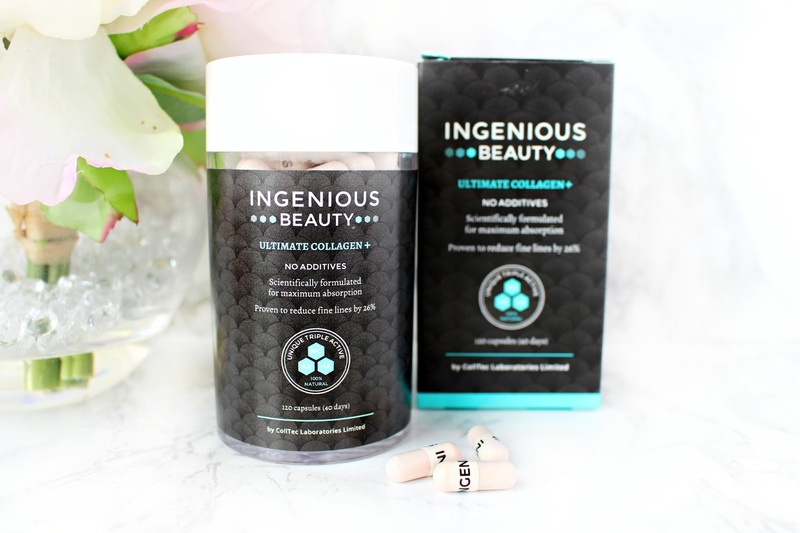 A pioneering supplement that replenishes damaged skin from the inside out; the Ingenious Beauty Ultimate Collagen supplements are designed to replenish your body’s collagen, hyaluronic acid levels and skin structure with a groundbreaking formula of Marine Collagen Peptides. Collagen is such a precious part of our body and your body stops naturally producing new collagen around age 25, so these natural supplements will be a fantastic edition to my skin and body routine. 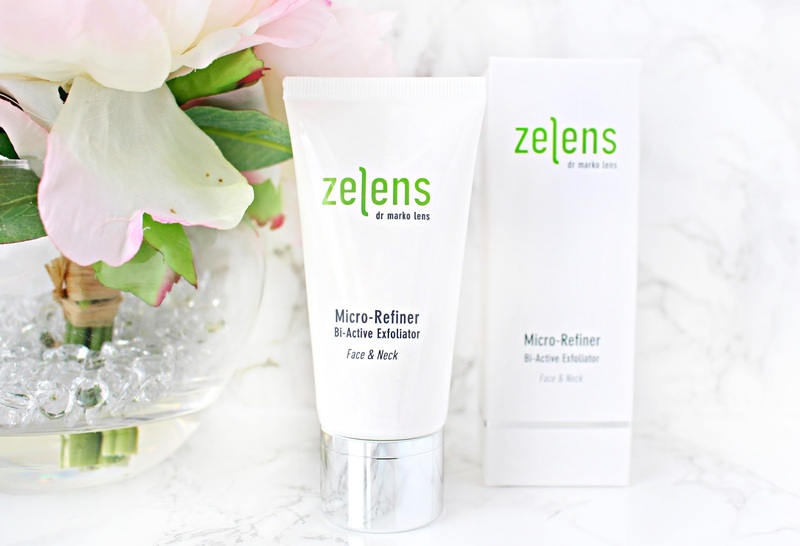 The Zelens Micro-Refiner Bi-Active Exfoliator is a product I have been wanting to try for a really long time! It’s described as a renewing, refining and moisturising exfoliator that buffs and renews skin without stripping away your skins essential oils. A powerful cocktail for enzymatic exfoliation and silica beads have a effect of microdermabrasion on the skin, effectively removing dead cells and revealing a smooth, polished complexion. 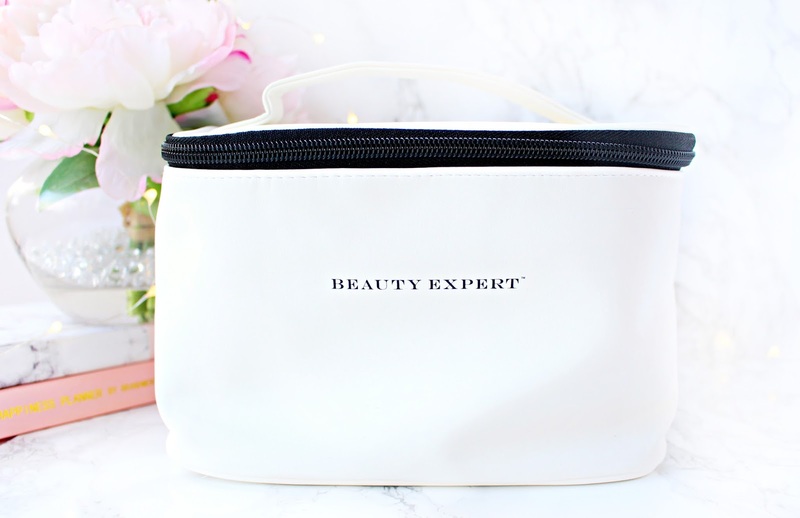 Overall, with a full price value of £211.00 I think the Beauty Expert Radiance Edition is an absolute steal for just £50! - I would be over the moon if someone treated me to this, especially seeing as Christmas is nearing! 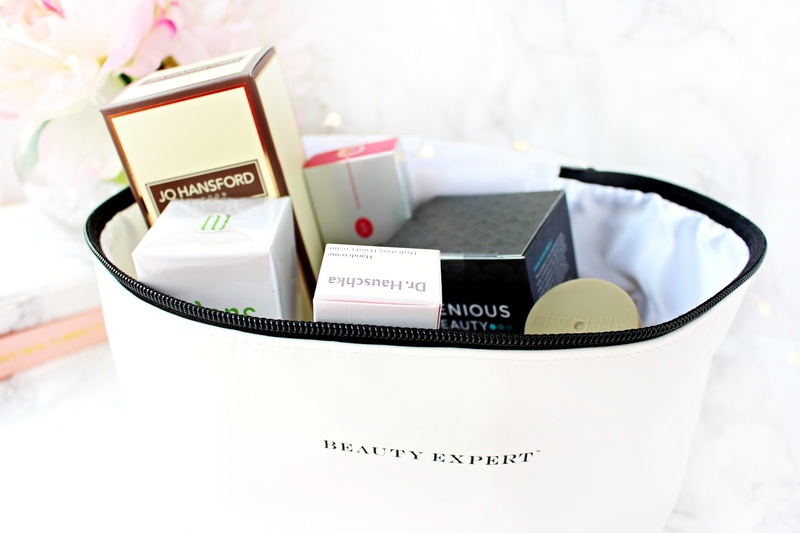 Some of my favourite products are the Gatineau Lip Balm, Dr Hauschka Hand Balm and the Zelens Micro Refiner! I hope you've enjoyed this review and I would love to hear from you in the comments below. Long time no speak! The past two weeks I've barely had any Internet strength due to an issue with our phone line, so I've been a little quite on the blog front (The things you have to deal with when you live in the middle of nowhere). I've been itching to get on my blog, especially as I have some fab collaborations to share with you, but seeing as my Internet is pretty poor and I can't really edit or upload much, I have decided to write up a few posts that I've been meaning to get on the blog for a little while now. I hope you enjoy this review my lovelies and I hope to be back in full force soon! 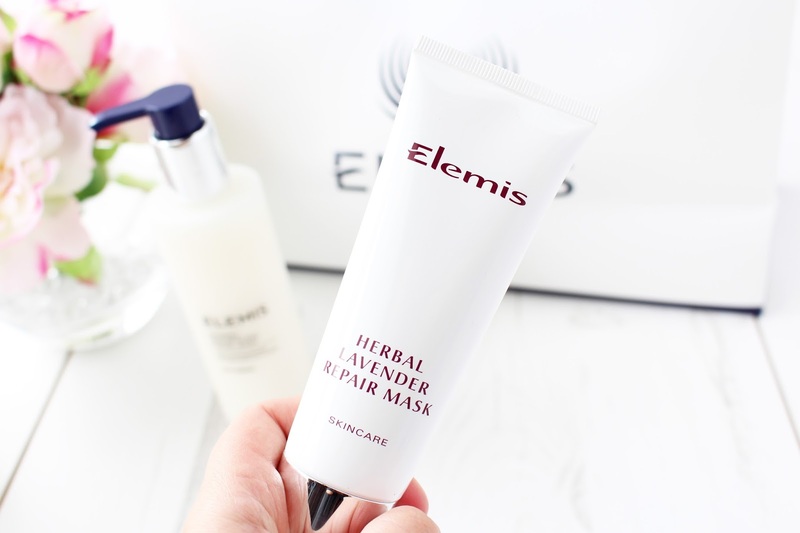 Anyone who knows me or my blog will know that Elemis are a firm favourite of mine and have been pretty much since 2012 when I first started blogging. I've tried everything from their teen range to their powerful results driven products, which happen to be very kind too! Some of my HG products are from Elemis including my Soothing Apricot Toner and also the Herbal Lavender Mask, which is a powerful combination of antiseptic Rosemary, Thyme and Lavender, which help to rebalance and purify the skin. The reason I love this mask so much is because It has a real firm place in my skincare collection. If I'm having "One of those days" when my skin is looking a little sallow or congested, I can rely on this face mask to really fix my skin! I tend to use this once every two weeks and I also like to use it as a spot treatment, as it really helps to cool the area and reduce any unpleasant inflammation. I don't find this mask drying at all and it is probably one of the best masks I use for instant visible results. Overall, I would really recommend this face mask, especially if you struggle with congested skin. it's herbal scent also makes it a super relaxing option for a pampering night in. It is pretty pricey at £31, but this is my second and I'm always impressed by its lovely results. I would love to know what mask you opt for when you're skin is feeling a little out of sorts?